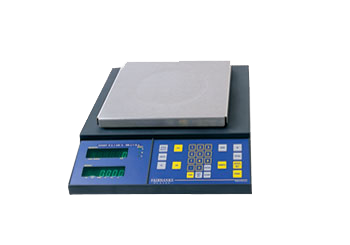 Accurate, dependable counting scales designed to withstand tough use in general industrial applications. 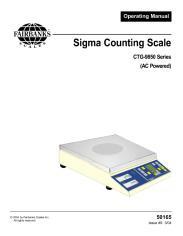 The AC powered Sigma scales (model 9850) are designed for easy operation of all essential counting functions. They can also be combined with a bench or floor scale for a wide variety of counting applications.